Investigators have identified the victim as Reana Henry. 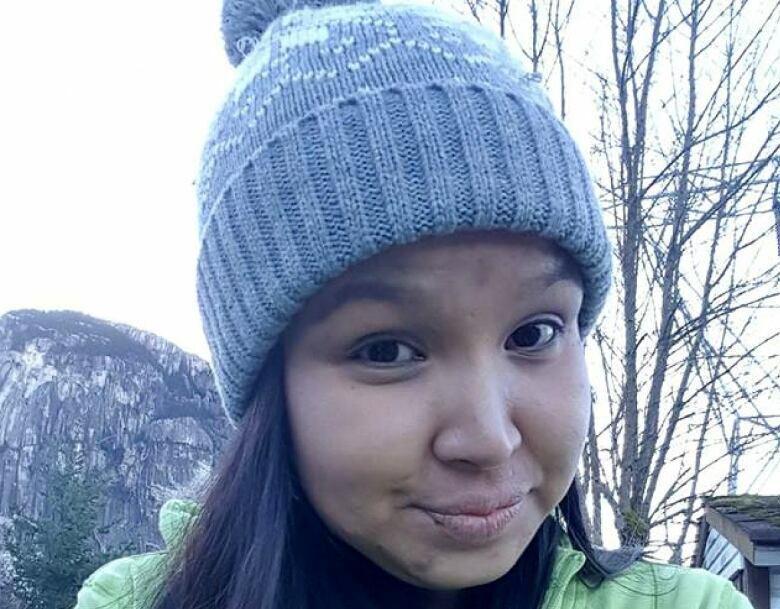 Police say the suspicious death of a Squamish woman last month is now being investigated as a homicide. 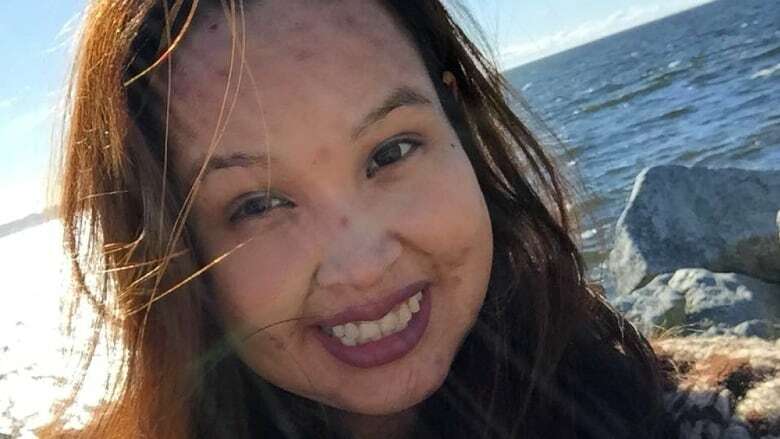 Raena Henry, a 28-year-old Squamish resident and member of the Pauquachin First Nation, was found dead in a home on the 37900 block of Third Avenue on March 27. After local RCMP attended the scene, a decision was made to call in the Integrated Homicide Investigation team. On Friday, IHIT announced the death is now considered a homicide and issued an appeal to the public for more information. "At this point in the investigation, there is no evidence to link Miss Henry's death to gangs, drugs or organized crime," said a statement released by Cpl. Frank Jang. "From the evidence collected so far, investigators believe that Miss Henry's death was not random." said Jang. "Investigators would like to speak with anyone who knew Miss Henry or has information about the circumstances surrounding her death." Police have not yet released the cause of death. They are asking anyone with information to contact the IHIT Information Line at 1-877-551-IHIT, by email at ihitinfo@rcmp-grc.gc.ca or to remain anonymous, Crime Stoppers, at 1-800-222-TIPS. News of Henry's death comes as the national inquiry into missing and murdered Indigenous women and girls holds what could be its final community hearing in Richmond, B.C., this week.